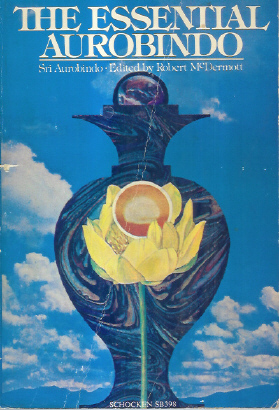 Kalahari Books - The essential Aurobindo. Home Kalahari Bookstore Spiritual The essential Aurobindo. Publisher : Schoken books Inc. Paperback with crease across thefront cover, and stain on side page edges, but not into the book which is clean and ferm.